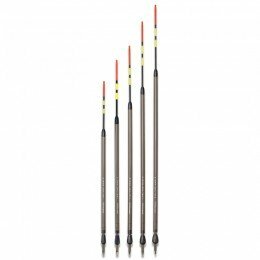 Drennan Super Specialist hooks are produced in extra strong high carbon steel. Their toughness & reliability for hooking and landing big fish is legendary. For more than 20 years they have been the UK's biggest selling specimen hook & are the automatic choice of pattern for thousands of successful specialist anglers. Eyed, Bronze, Barbed, Special Bend, Medium Shank, Forged, Reversed, Heavy Carbon Wire, Chemically Etched Needle point. Size 2 - The largest and strongest hook in the Super Specialist range and is normally tied to lines of 10lb to 15lb. It's size and strength make it a rather specialist bit of equipment only used with seriously big baits. Size 4 - This size 4 is a big heavy hook normally matched to 8lb to 12lb lines and big baits like 18mm boilies, large Halibut pellets, big lumps of meat etc. In the right circumstances these bigger baits can often sort out the bigger fish. Size 6 - This size 6 hook is a big bait, big fish hook, normally fished on lines from 6lb to 10lb. With the lighter breaking strains of line it might be used to offer big bread baits to Chub and with higher breaking strains used as a light Carp hook. 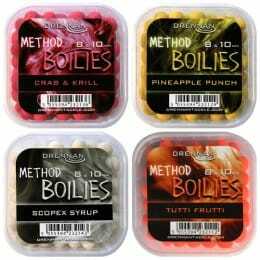 Size 8 - Popularly used for hair-rigged boilies and pellets and for baits like meat and past mounted directly on the hook. This extra strong size 8 is an out and out big fish hook and is normally tied to lines between 6lb and 8lb. 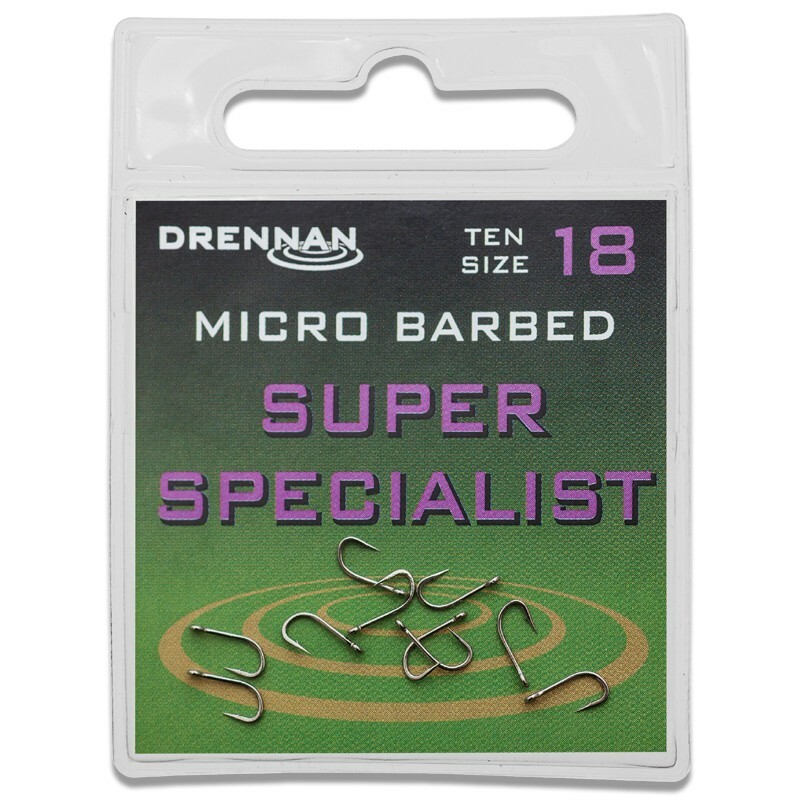 Size 10 - Super Specialist size 10 is a seriously popular big fish hook which has accounted for thousands of specimen Tench, Bream, Chub and Barbel. 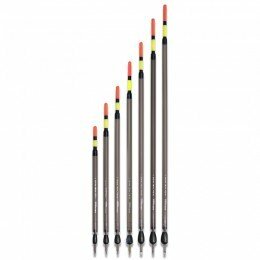 It is strong enough and versatile enough to be matched to a wide range of lines between 5lb and 8lb. Size 12 - This size 12 is strong enough and versatile enough to be fished on a wide range of lines from as low as 4lb up to 6lb or 7lb breaking strain. 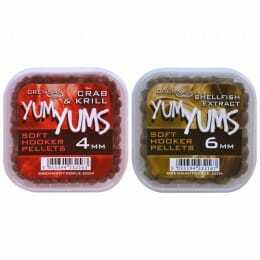 It's size is ideal for an equally wide range of baits including meat, paste, worm, pellet etc. Size 14 - 14 is a most popular and versatile hook size, small enough to be discreet and big enough to accommodate a wide range of baits and combination baits. Super Specialist 14's are normally fished on lines around 3½lb to 5lb. Size 16 - 16's are normally fished on lines of around 3½lb to 4lb breaking strain. They are a nice little hook for small soft pellets, maggot, worm and caster and can be buried inside a large single grain of sweetcorn. Size 18 - On this size 18 and artificial maggot can be used to mask the hook shank and provide some buoyancy to partly counterbalance the weight of the eye of the hook. These are normally fished on lines of 3lb to 4lb breaking strain. Size 20 - This 20 is the smallest of the Super Specialist range and can only be used for small baits like maggot or caster. It is normally fished on light lines of 2½lb to 3lb. 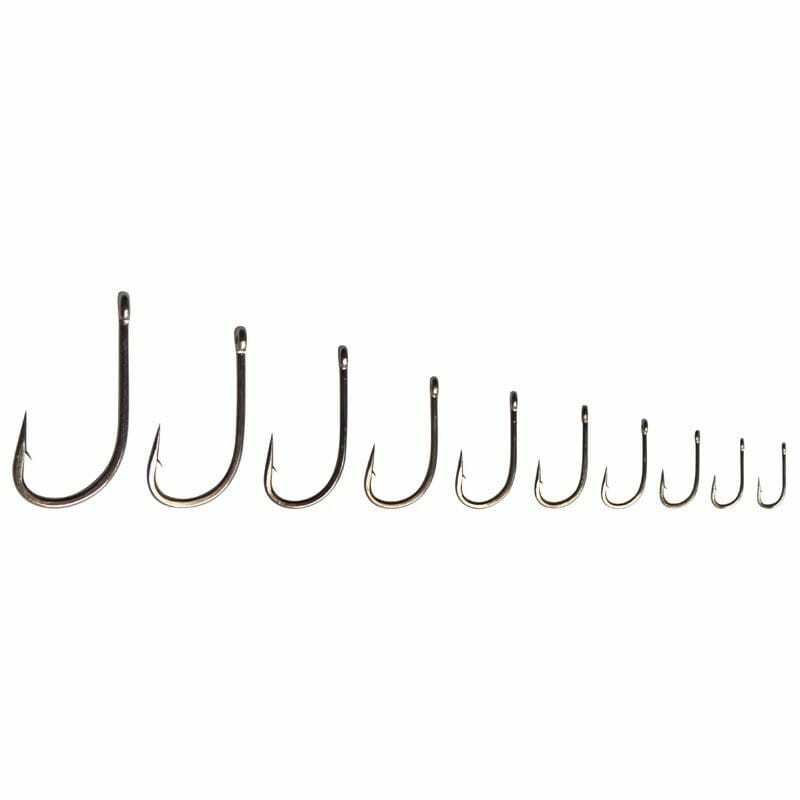 Small hooks often produce bites when larger sizes fail.